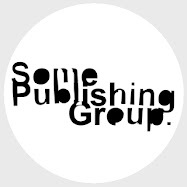 Some Publishing Group is an independent publisher of limited edition and small-run magazines, zines and books. We are a platform aiming to expose and promote emerging and established talent in the fields of art and fashion, focusing mainly on photography. Some Publishing Group was founded in Puerto Rico by Joshua Cabezas.